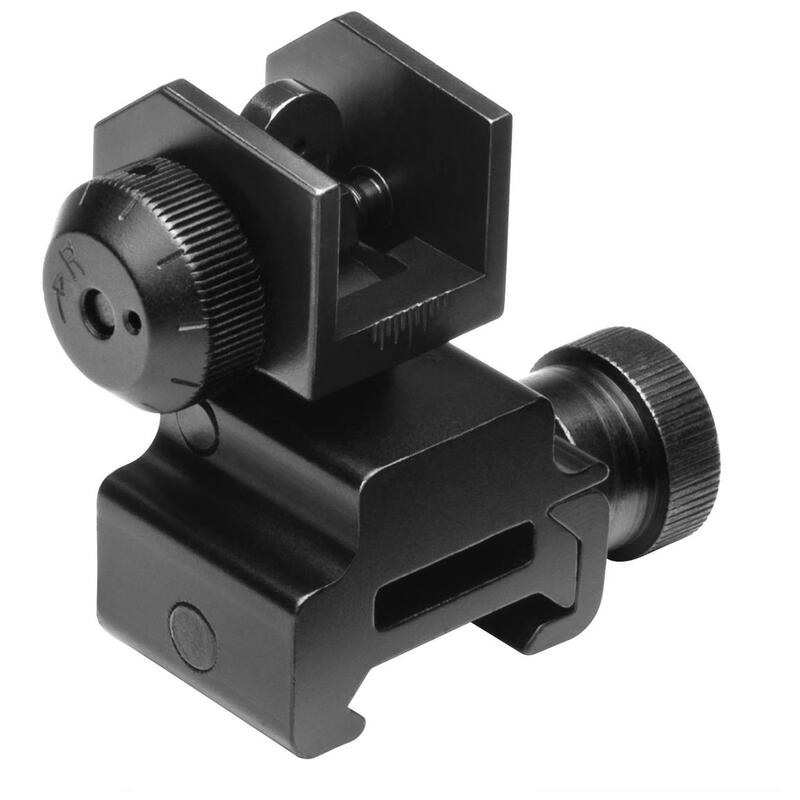 NcSTAR® AR-15 Flip Up Rear Sight: Because everybody needs a back-up plan. Who gives a flip? You will if your optics ever go down! The NcSTAR AR-15 Flip Up Rear Sight gives you the perfect back-up plan for dead batteries and any other situation that kills your optics. Flip it up and get back into the fight or range-time fun.